From late Sunday night to late Monday night, it was a hectic and eventful 24 hours for Tennessee’s men’s basketball program. 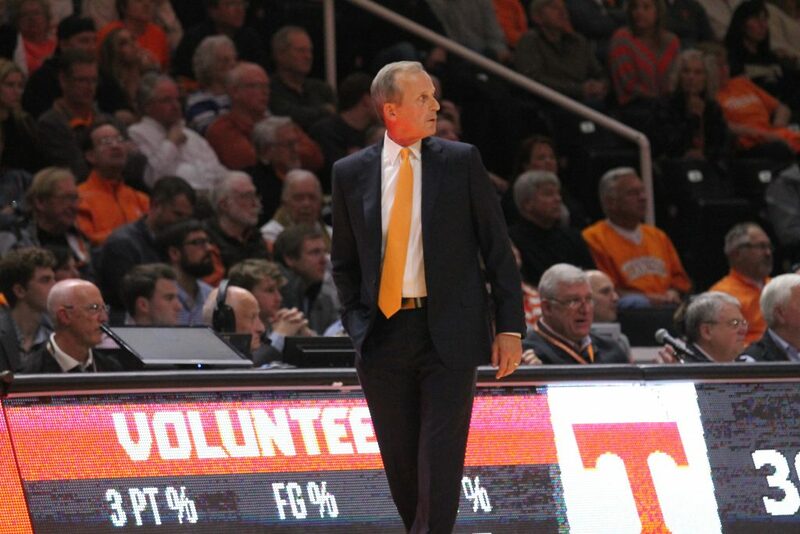 It was reported late on Sunday night that UCLA was zeroing in on Tennessee head basketball coach Rick Barnes to be their next men’s basketball head coach. Barnes was considered a “serious” candidate, and UCLA had reportedly offered him a five-year deal that would pay him $5 million annually as his base pay before bonuses or incentives got factored in. 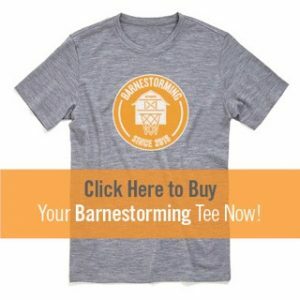 Barnes met with Tennessee Athletics Director Phillip Fulmer on Sunday night then again on Monday to discuss the situation. Tennessee countered with an offer of their own, and after prayer and deliberation, Barnes decided to stay with the Vols. That news broke late Monday night, and as soon as it was confirmed, several of Tennessee’s current players and 2019 signees took to Twitter to react to the news. Tennessee point guard Jordan Bone, who announced last week that he’s declaring for the 2019 NBA Draft, replied to a tweet from Trey Wallace of The Read Optional about Barnes’ decision to stay. Bone can still return to Tennessee if he withdraws his name from consideration for the draft by June 10th.